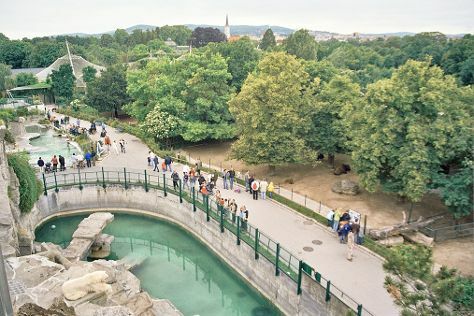 On the 1st (Wed), meet the residents at Schönbrunn Zoo and then take in nature's colorful creations at Schönbrunn Palace. Keep things going the next day: look for gifts at Xocolat, take a stroll through Historic Center of Vienna, then admire the masterpieces at Kunsthistorisches Museum Wien, and finally admire the landmark architecture of St. Stephen's Cathedral. If you are flying in from Lebanon, the closest major airport is Vienna International Airport. In November, plan for daily highs up to 11°C, and evening lows to 3°C. Finish up your sightseeing early on the 2nd (Thu) so you can travel back home.